almost a year ago, nate and i bought our house. one of the perks of buying a house built in 1997 is that you got a sweet corner desk for the family computer. and while it’s been working for the past year to hold some random stuff and the microwave, it was time to say goodbye to the desk. it jsut wasn’t functional for nate and me (or anyone this time and age, frankly). 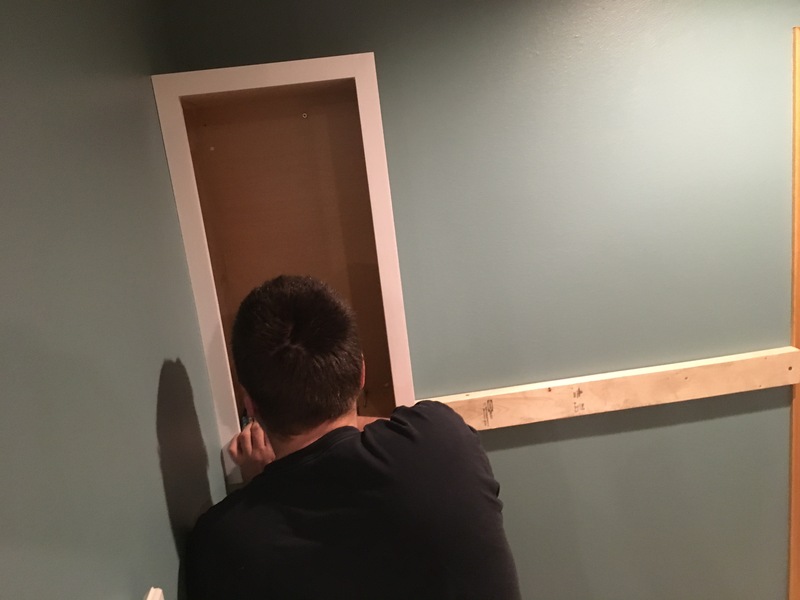 i went to menards and bought a couple wall cabinets, sanded them down, and painted them. 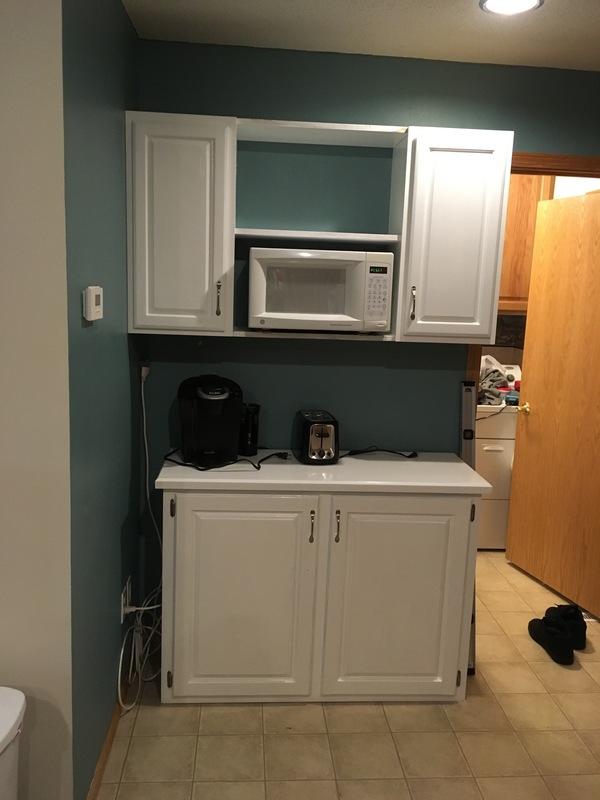 also found a cabinet on facebook marketplace that was about 5 inches shorter than the wall width, which was ok since i wasn’t going to move my outlets. sanded that bad boy was well and painted it. 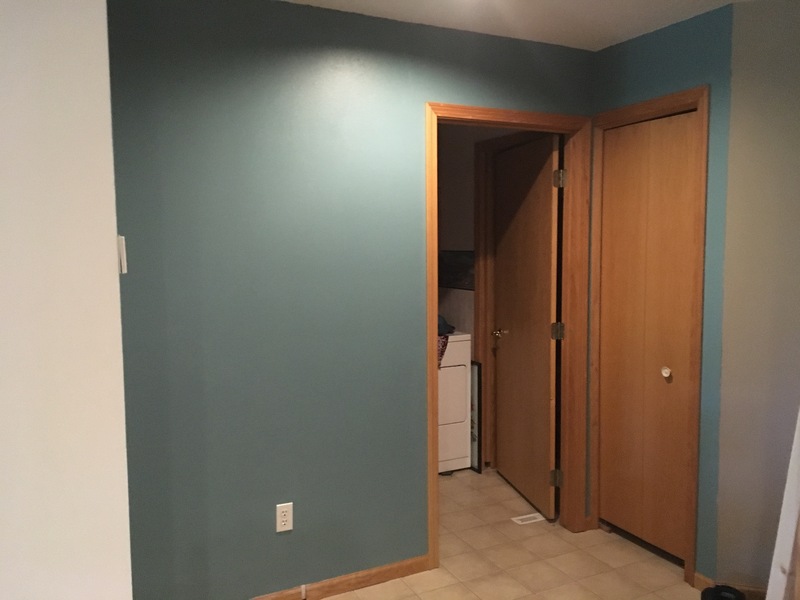 i’m not sure i’m sold on cabinet paint, but it is what it is. 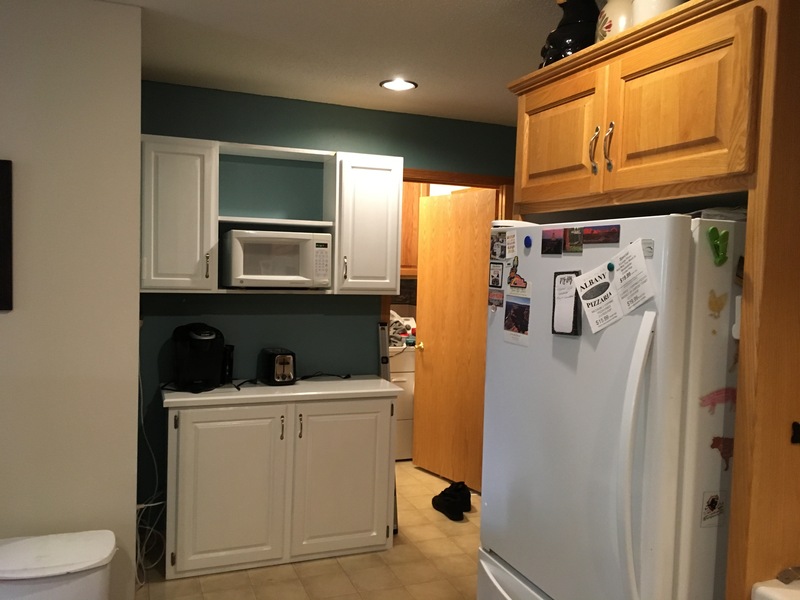 took out the corner cabinet, sanded down some of the wall, and painted it to match the rest of the kitchen. then charlie came up this weekend to help hang the cabinets. tomorrow i’m replacing the fences so it’s not so dark over there and just have to patch up a few paint nicks and figure out if i need some trim along the shelves. not entirely worried about it though. 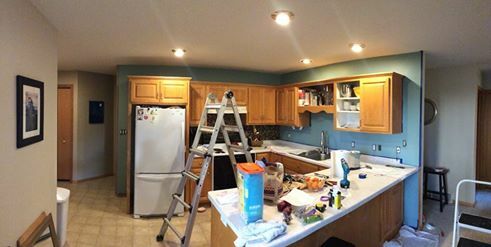 next up is to paint the rest of my kitchen cabinets. and replace the floor. yuck! *actually, i should take intro to electrical at work. and intro to plumbing. i get free credits! pained the kitchen today! it was a really dark purple, so i had to get some primer to cover up the overwhelming purple color before painting it. it looks so much better, and you actually notice the backsplash now. i got some peach paint for the entryway, which i’m now kind of regretting since the door, trim, and flooring in front of the door is all kind of peachy. oh well. i’ll paint and see what happens. hung some pictures! that’s exciting. installed a ceiling fan in the bedroom to help air circulation. that’s always such a pain to do, but it was worth it. i feel like i’ve been away too long, but not much has happened. of course we moved, and of course i like to unpack everything all at once, so now all the boxes are unpacked. i think the only thing left to put together is the table, which might end up looking a little awkward in its space. oh well. hardware replaced in kitchen and bathroom. i actually feel halfway decent about the cupboards now. fridge ordered and arriving on saturday! stove ordered and arriving mid october! gotta install that fan and replace the hideous ceiling fan in the dining/office with something (anything) else. the trees are nice. the isolation is nice. i like it! i’ve come to the realization that any house nate and i buy will have issues attached. (or, so far). when we bought our house in st. joe, it was bank owned and they required a bank quote through them before we put together a purchase agreement. (which, looking back, is that legal?) we didn’t have to go through the bank, but we did need to meet with them and go through the process again. when we purchased our house in st. charles, there was a government shutdown, and our rural development loan took an extra three weeks to process. thanks to this, we couldn’t technically close on the house until the government opened again, which was about two-three weeks after our original close date. thankfully, the house was contractor owned and he let us move in early (we had to be out of our apartment). this time, my goodness. everything is good on our end as far as our loan and ready to go. the house we’re selling though, omg. the lender didn’t send in the rural development loan until the day before scheduled closing (normally they like a couple weeks). thankfully it came back the next day, but it was selected for a random audit! then that went through about 5 hours before MY scheduled house closing up here, but the lender needed it to go through quality control first. if this were a local bank instead of a national bank, it might’ve made it. but it was a national bank and they don’t like to do things out of order. so, now, we’re waiting on the lender of the st. charles house buyer to get the money to the title company so they can close so we can get our loan and we can close. hopefully this will be the last time we do this for a while, so i guess i’ll deal for now. my house in st. charles is almost empty, and on wednesday, we pack up the uhaul and head north. today, nate and i each drove up a vehicle full of stuff to drop in the storage unit. it’s been a long four months, and i’d like to know: where did my summer go? it’s hard to ignore the fields of corn on my drive. when i left in may, they were barely shoots of green out of the earth. today the leaves were starting to tinge yellow, a message that harvest season will be here soon. 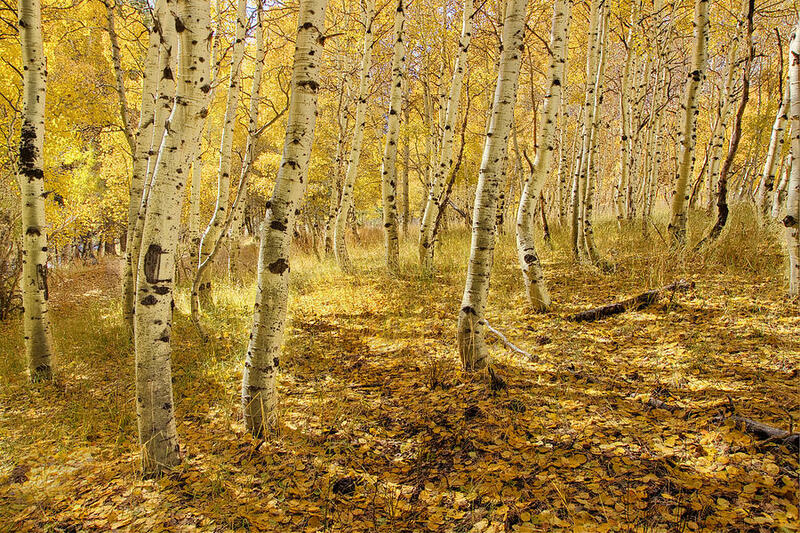 the trees were just budding out in may, turning the brilliant shades of green, yellow, and light-orange that springtime trees do before heading into the dark, full green of summertime. today, they were starting to pull back from summertime green, starting to once again showing their true colors. if you’d asked me if the trees were spring of fall based on color alone, i mightn’t’ve been able to tell you. there is just a hint of fall in the air, though you wouldn’t know it from today’s weather. generally though, the nights are a bit cooler and the next week’s forecast looks set to be truly septemberish. 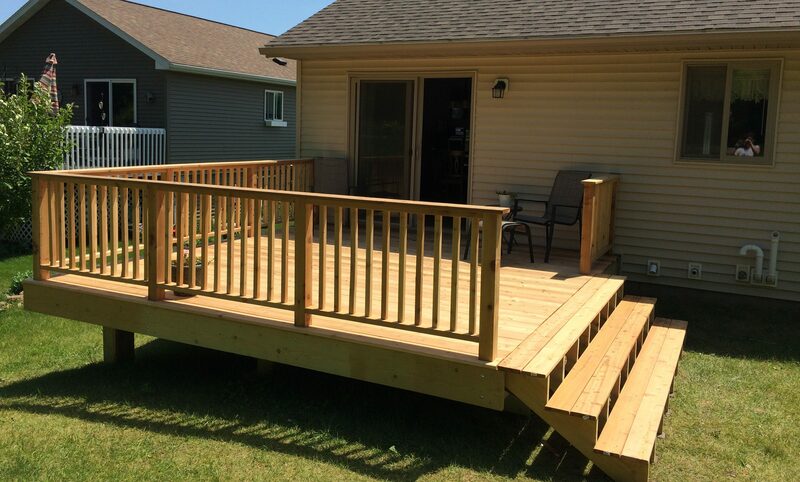 Roof contractors Kansas city mo will work with your budget to make sure you get the affordable, reliable, and prompt home repair you need when an emergency strikes. 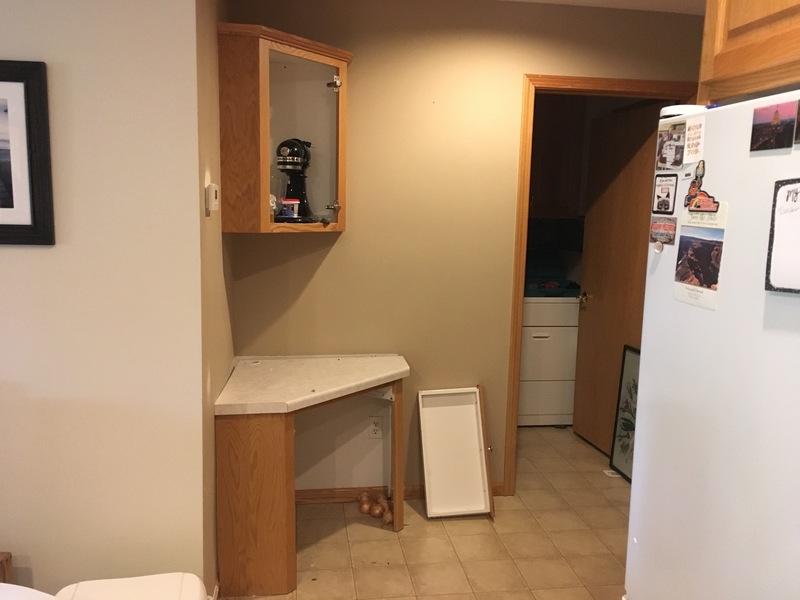 replace the light fixtures in the kitchen? replace ceiling fan in dining area? take out the 90s-era family desk! now, not sure how much of that i’ll be able to do, but goodness i need to get rid of that electric coil stove ASAP. after a dual-offer scenario (*eyeroll*), nate and i got the house we wanted in avon in the country. next up is the inspection and appraisal, which may or may not go well. we’ll see what happens. anyway, we have a closing date set for sept. 9, which is the day after our house in st. charles closes**. that means that hopefully we can just rent a uhaul once! woohoo! of course, after we heard about the two offers thing, i jumped to the immediate conclusion that we weren’t going to get this house, and so nate and i started looking at other houses in the area. we found a farmhouse and couple outbuildings on almost 9 acres just south of where i’m staying now that would have been fine had this one not gone through. the house was 100 years old though, and even though it’s recently been remodeled, you do have to wonder how efficient it would be. i asked my dad* after purchasing my last house about age in homes, and he said given his druthers, he’d almost always choose the newer home as being more efficient, even after remodels. **the contingency is off that house, which is a relief. i thought that guy was going to back out. although he does get my wall-mounted speakers, which is super annoying. grrr. yesterday jane came with me to look at a couple houses. two of them had two completely different feelings to them. one of the houses was secluded and wooded. it could’ve been like i was up north at a cabin. 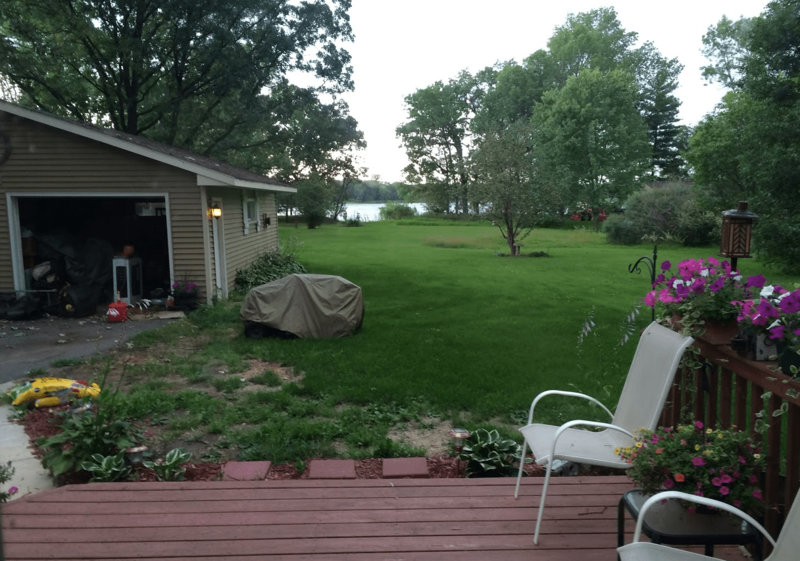 the second house was on a lake, and not quite so secluded. but the lot was large, and the lake was there. it was like being in the new london lake country. both appealed to me. both were great. i can’t decide what i like better! i was going to write about pokemonning tonight, but instead i guess i’m writing about selling a house, because that’s what i’ve been trying to do all day long. we had a showing this afternoon and shortly after got an offer on our house. it was so low it was borderline insulting. our house is not overpriced by any means, and the offer would have made us bring about $15k to the table. no thanks. so we’ve been going back and forth all afternoon and evening. at this point, it’s to the point where we are hoping for some wiggle room in the offer – enough so that if the closing date changes, we don’t have to bring money to the table. sigh. here’s what frustrates me about realtors: they don’t advise you that much. i ask what we should do, and she answers, well, what do you feel like doing? and i know it’s just not her; it’s happened with different realtors. i kind of want to ask, what am i paying you for? i know ultimately it’s my decision, but i’d like some expert advice, and that’s why i got a realtor. sigh again. so now, fingers crossed, i hope i hear back in the morning that this is a done deal. the closing date would be sept. 2 – which is only SEVEN WEEKS AWAY. omg. that just – it’s so close. so. we’re gonna cross the fingers and toes and give st. joseph a jingle that this pulls through. not that i know what we’re gonna do after this, but at least it’d be a push in the right direction!